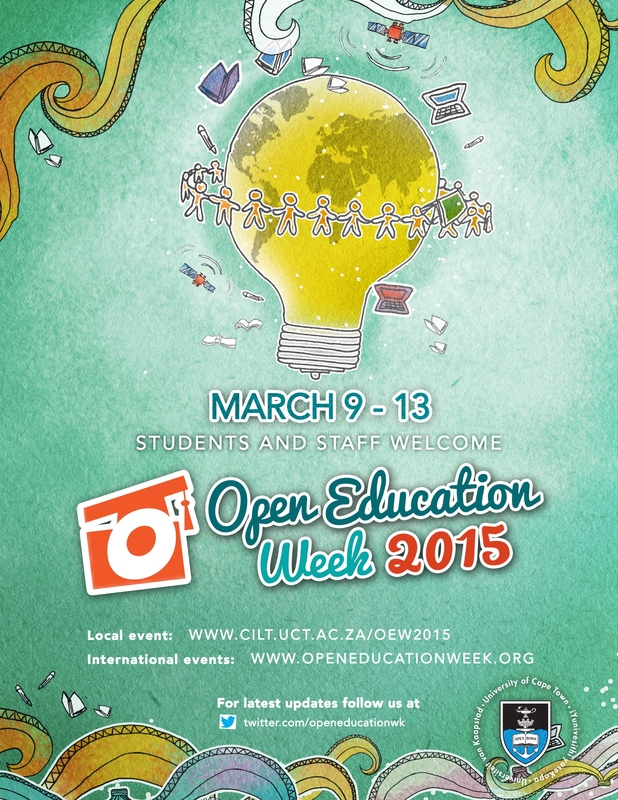 Open Education: What is it all about? 12.15-12.45pm: Keynote: Martin Hall (Chair of the Board of Jisc, Britain's digital solutions provider, and Emeritus Professor at the Graduate School of Business, UCT) www.martinhallfacilitation.org. The openness of the Internet is rightly celebrated as one of the most transformative technologies of all time. Early pioneers saw this as a new information commons based on democracy of access and this tradition has continued through open source software development, "green" open access to content and the MOOC phenomenon. But openness has also been interpreted as opportunities to develop new markets with financial benefits; substantial and upfront Article Processing Charges, double charging for access to content and the monetisation of some MOOCs through registration fees. In addition, a key ruling by the US Federal Communications Commission, that would preserve the principle of a "single speed" Web, is under challenge in the courts. For Africa, where bandwidth charges and content fees and severely disproportionate to other parts of the world, exactly which shades of openness prevail will have a significant impact on the opportunities for Open Education.